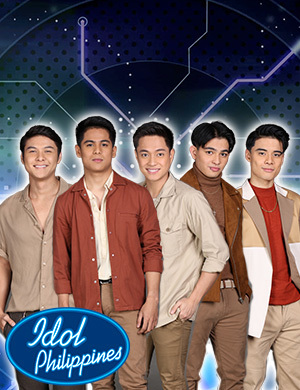 It is no doubt that International R&B Star and award-winning artist Billy Crawford was chosen to host the much-awaited singing competition, Search for the Idol Philippines. Crawford is a household name when it comes to hosting premiere TV Shows of ABS-CBN. He started early in the business at age 15 with his first and self-titled album “Billy Crawford”. It immediately went straight into the charts in the Philippines and Europe as soon as it was released. In 2001, “Trackin”, a single in his second album Ride peaked at number five for five weeks in France and has become a certified platinum. He won the “Best Male International Artist” recognition, beating Robbie Williams at the NRJ Music Awards in Cannes, France in 2003. A year earlier, Crawford bagged the “Best Newcomer of the Year” award. Since he moved back to the Philippines, Billy Crawford has hosted numerous variety and reality shows such as It’s Showtime, Pilipinas Got Talent, Your Face Sounds Familiar, Little Big Shots Pinoy Boyband Superstar to name a few and has won the “Best Talent Search Program Host” at the 24th PMPC Star Awards for TV. 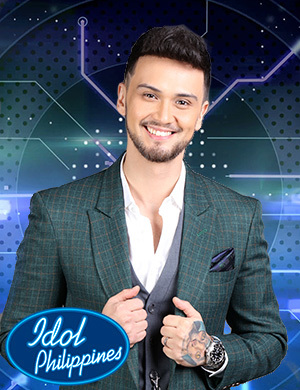 Armed with this kind of credentials as a musician and host, Billy Crawford is the best choice to host Search for the Idol Philippines and accompany the hopefuls in their Idol journey.